Citizens of the World, Youth exams, and their respective cellphone learning are offered only in selected countries at the moment. * Offered in selected countries only. 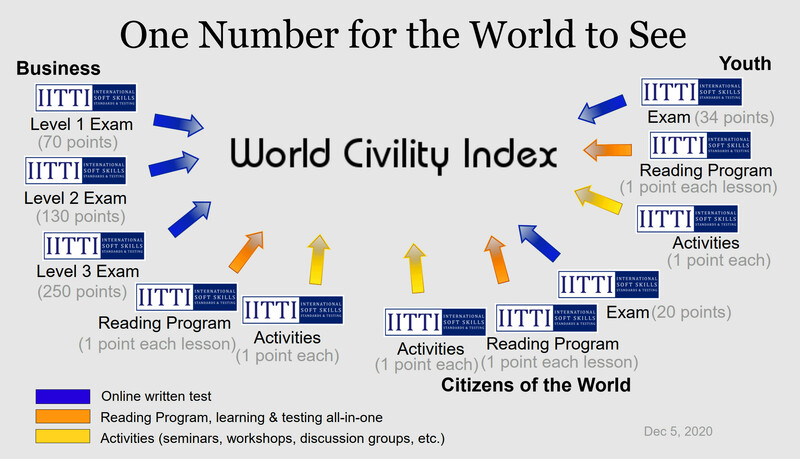 'World Civility Index' is the intellectual property of Greenwood Multimedia Corporation of Canada.